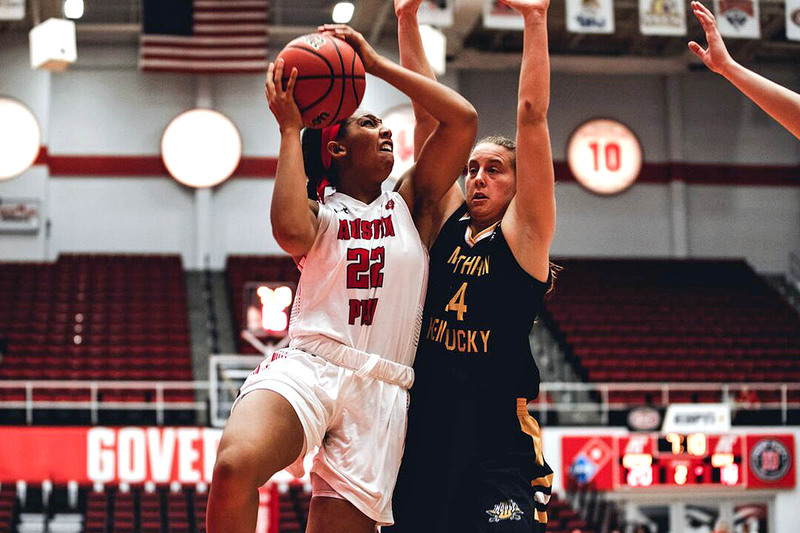 Clarksville, TN – Austin Peay State University (APSU) women’s basketball team fell narrowly on the road to Western Illinois, 77-72, Sunday, at Western Hall. The Governors (4-4) made 13 triples in the contest, led by Brianah Ferby’s season-high 19 points and turned the Leathernecks (3-5) over 27 times, but could not pull off the victory. 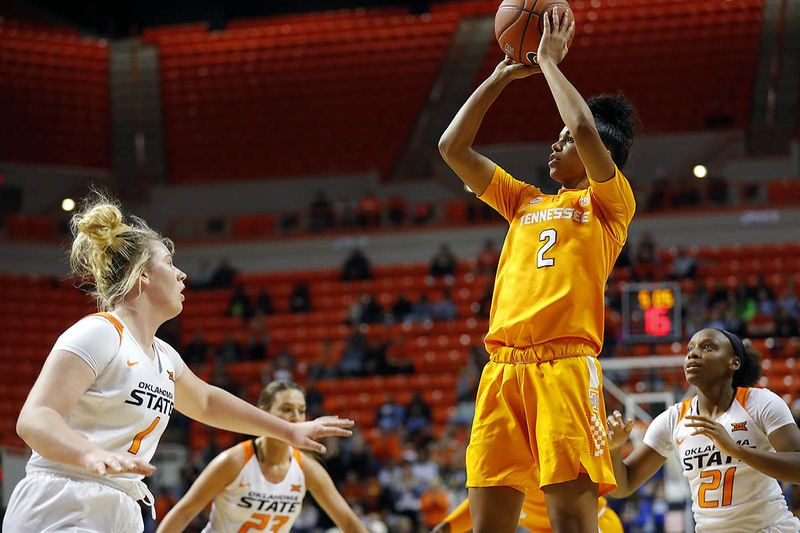 Stillwater, OK – Sophomore Evina Westbrook poured in a career-high 29 points to lead No. 11/11 Tennessee to a gritty road win over Oklahoma State at Gallagher-Iba Arena on Sunday, 76-63. Junior Rennia Davis and freshman Zaay Green were also in double figures for Tennessee (6-0) with 15 each, with Green posting a new career high. 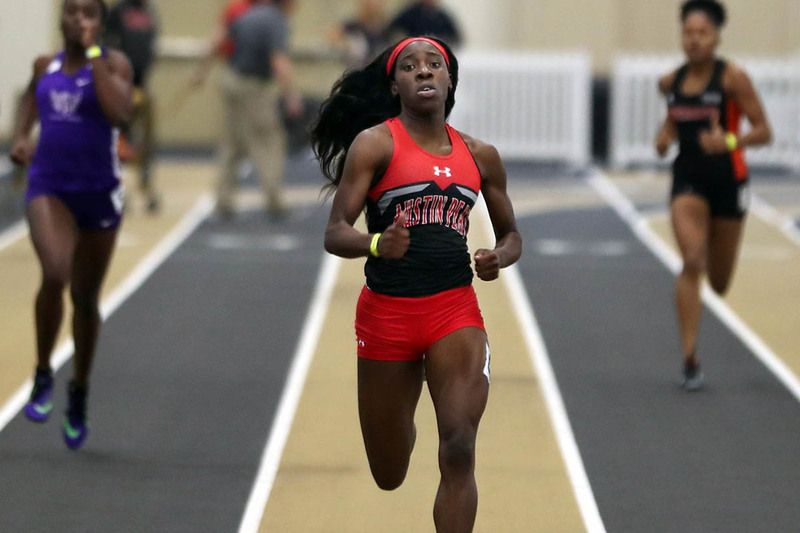 Cheridene Green was a presence on the boards, pulling down a career-best 13 rebounds. The Cowgirls (6-1) were led in scoring by Braxtin Miller, who finished the day with 29 points. Also in double digits for OSU were Jaden Hobbs, who went 4-of-6 from behind the arc for 12 points, and Vivian Gray, who tallied 14 points. 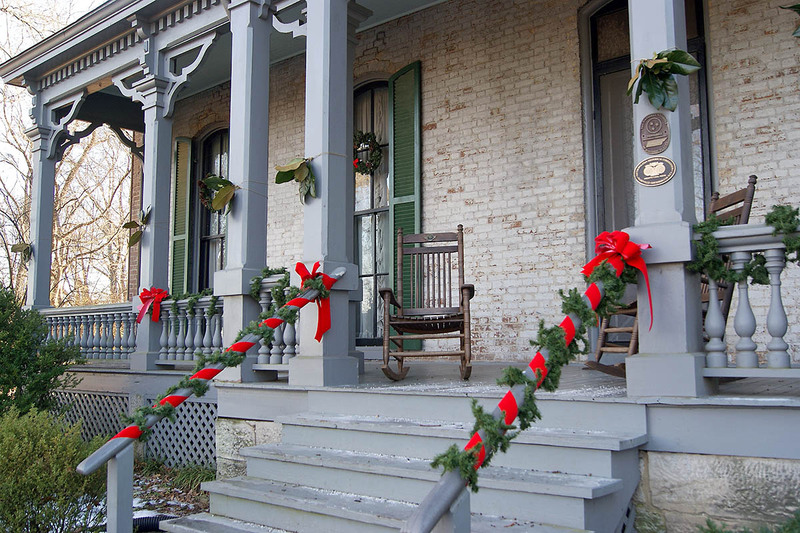 Nashville, TN – Join Nashville Zoo for a traditional Yuletide Christmas tour at The Grassmere Historic Home. These tours will be held the first three weekends in December (December 8th, 9th, 15th & 16th) and are included with Zoo admission. The home is decked for the holiday season with greenery, ribbon and vintage decorations that had been collected over the years by Margaret and Elise Croft, the former tenants of the Grassmere property whose family owned the land and home for five generations. Knoxville, TN – No. 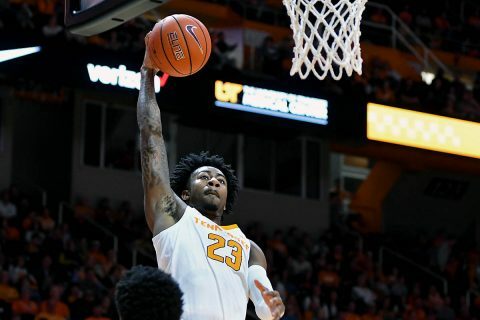 6 Tennessee cruised to a 79-51 win over Texas A&M-Corpus Christi behind a balanced offensive attack Sunday afternoon at Thompson-Boling Arena. Admiral Schofield led the way with 16 points to go along with a career-high-tying four steals. Grant Williams chipped in 14 points, nine rebounds, four assists and two blocks. Fellow junior Jordan Bowden also scored 14 points off the bench to go with four rebounds and a pair of steals. Kyle Alexander rounded out the double-digit scoring for the Vols, recording 12 points, 10 rebounds and two blocks for the third double-double of his career. 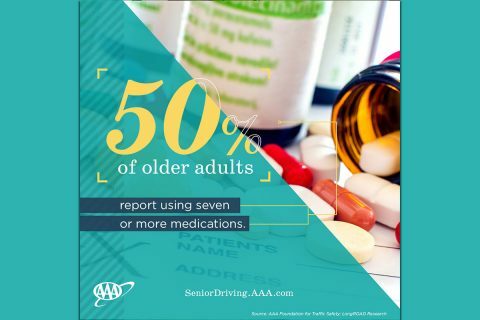 Washington, D.C. – Nearly 50 percent of older adults report using seven or more medications while remaining active drivers, according to new research from the AAA Foundation for Traffic Safety. An evaluation of the medications people are taking found that nearly 20 percent of older drivers are using medications that generally should be avoided because they have very limited therapeutic benefit, pose excess harm, or both. Drugs like these are called potentially inappropriate medications, or PIMs1. Montgomery County, TN – Montgomery County Mayor Jim Durrett surprised Hankook Plant Manager Alex Jeon with a proclamation in recognition of the anniversary of Hankook’s 77th year in business. 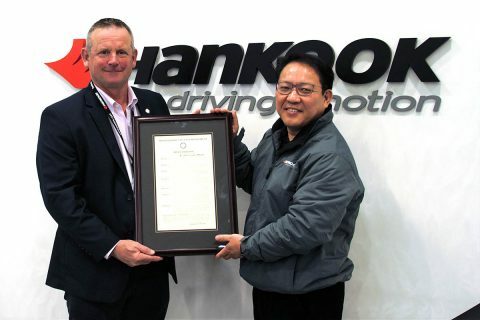 Jeon, who has been with Hankook since 1991, thanked Mayor Durrett and was pleased with the proclamation. 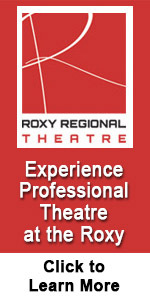 He expressed his appreciation with the work and details that went into writing it. (L to R) Montgomery County Mayor Jim Durrett presents Hankook Plant Manager Alex Jeon with the proclamation. Nashville, TN – In Week 14 of the 2015 season, the Titans traveled to the New York Jets (12/13) in search of their second consecutive win. 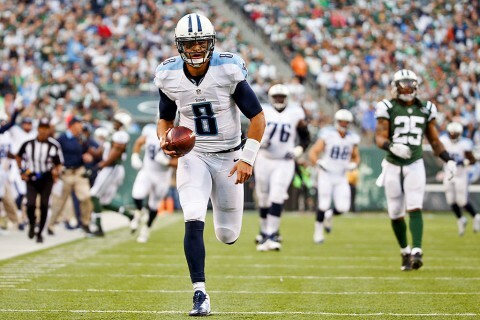 Despite posting 315 receiving yards, Tennessee was defeated by the Jets who outscored the Titans 30-8 on 183 total rushing yards and quarterback Ryan Fitzpatrick’s three touchdown passes. 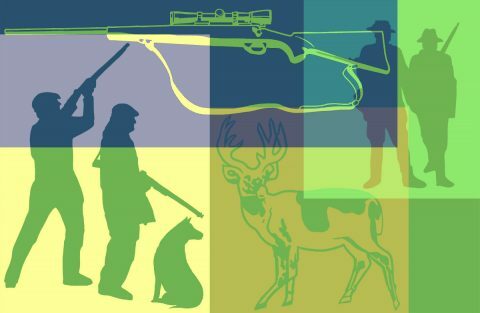 Tennessee’s lone touchdown of the contest came on a third quarter 41-yard trick play pass from running back Antonio Andrews to quarterback Marcus Mariota, who became – and still is – the first quarterback in franchise history to record a touchdown reception. 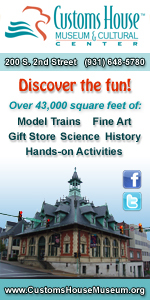 Pasadena, CA – With InSight safely on the surface of Mars, the mission team at NASA’s Jet Propulsion Laboratory in Pasadena, California, is busy learning more about the spacecraft’s landing site. 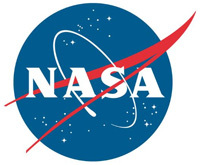 They knew when InSight landed on November 26th, 2018 that the spacecraft had touched down on target, a lava plain named Elysium Planitia. 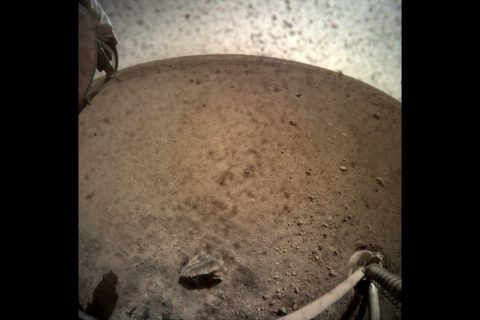 Now they’ve determined that the vehicle sits slightly tilted (about 4 degrees) in a shallow dust- and sand-filled impact crater known as a “hollow.” InSight has been engineered to operate on a surface with an inclination up to 15 degrees.